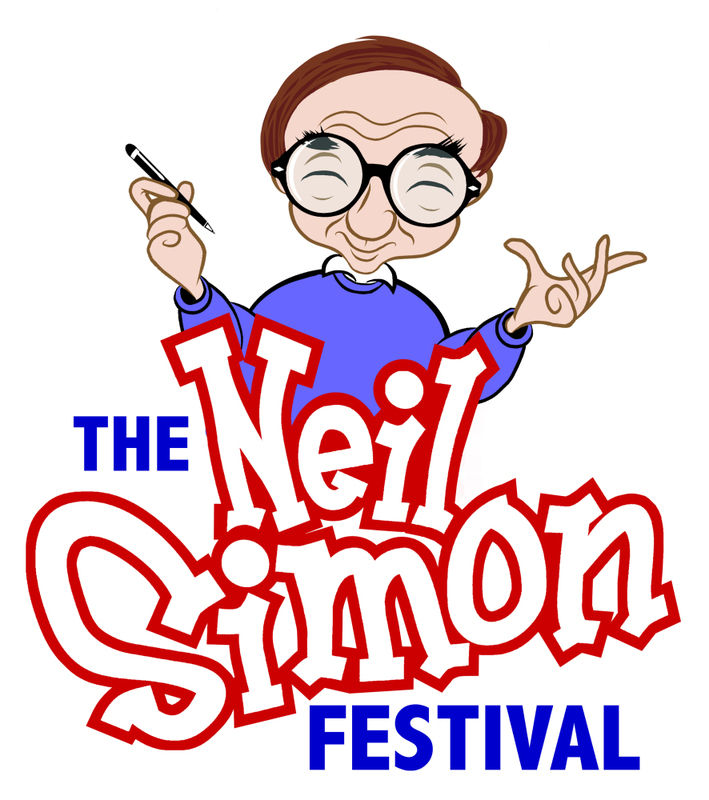 Presented by the Neil Simon Festival: Second in Neil Simon's semi-autobiographical comedy trilogy - winner of the Tony Award for best play. Reduced pricing Wednesday & Thursday! Some adult language and situations. 8pm Shows, 6pm Sunday. 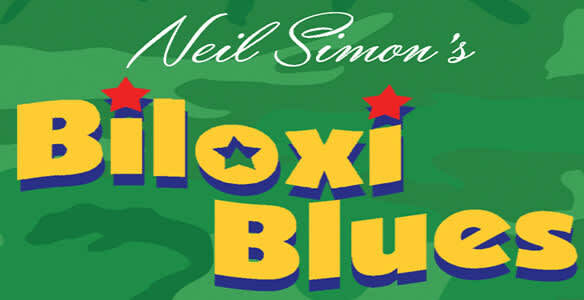 Wednesday & Thursday pricing: $15 - House; $19 - Preferred Front of House; $25 - Cabaret tables at front of stage. Friday - Sunday pricing: $19 - House, $23 - Preferred Front of House, $29 - Cabaret tables at front of stage. 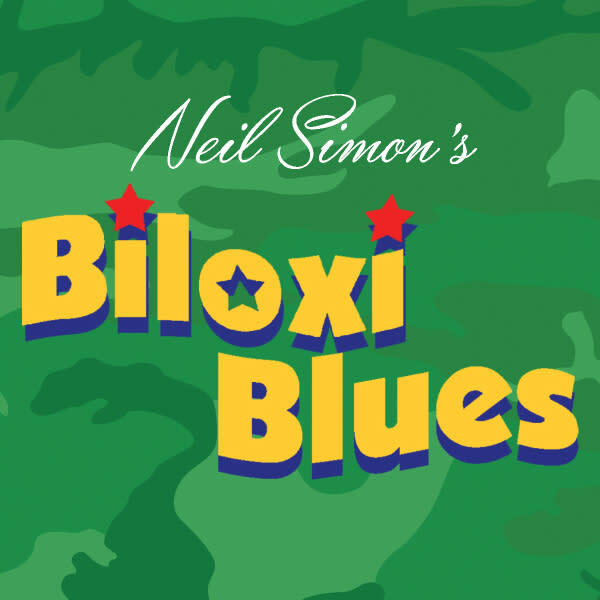 The story begins with 18-year-old Eugene Morris Jerome from Brooklyn, who is drafted into the United States Army during World War II and is sent to Biloxi, Mississippi for basic training. There he meets a diverse assortment of soldiers, including the gentle and intelligent Arnold Epstein, who is the play's central figure. The piece portrays Epstein's struggle for power with middle-aged, hard-drinking platoon leader Sergeant Merwin J. Toomey. In a memorable scene, Epstein manages to force Toomey to perform two hundred push-ups in front of the platoon. "Joyous and unexpectedly rewarding"-The New York Times.